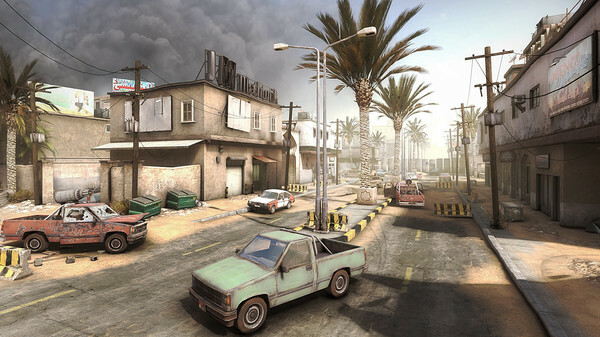 DescriptionInsurgency is a multiplayer tactical first-person shooter video game developed and published by New World Interactive. It is a standalone sequel to Insurgency: Modern Infantry Combat, a community made mod for Valve's Source engine. 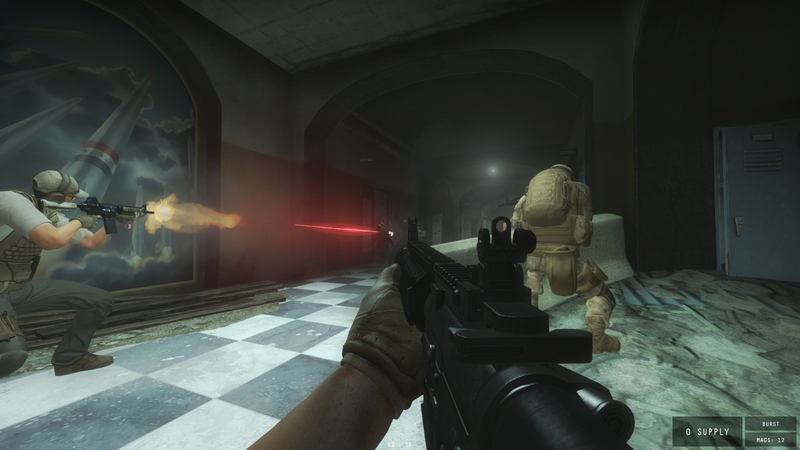 The game was released for Microsoft Windows, OS X, and Linux on January 22, 2014. Insurgency: Take to the streets for intense close quarters combat, where a team's survival depends upon securing crucial strongholds and destroying enemy supply in this multiplayer and cooperative Source Engine based experience.